Men's Recycled Animal Print Swim Shorts. 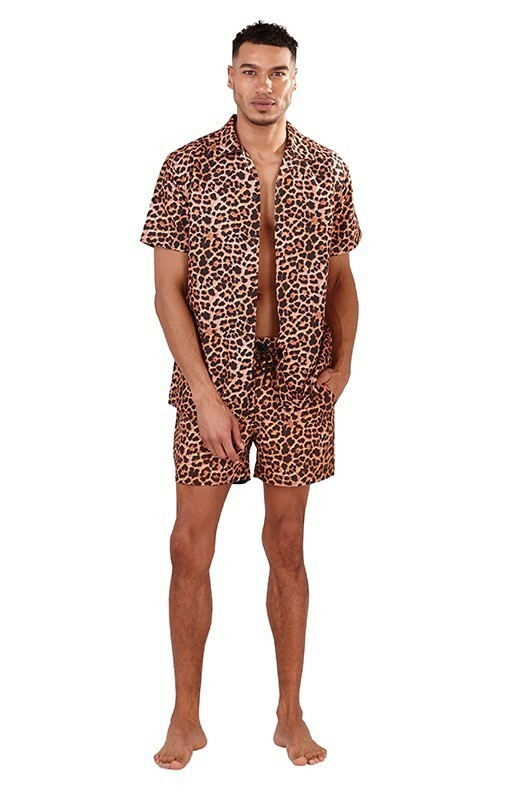 A must have for any Men's Swim Collection - also available in a matching printed shirt. Avaiable here!